Since SALTEX 2017 took place at the NEC, Birmingham in November last year, a number of exhibitors are still generating business as a direct result of the show – re-affirming that the exhibition is the must-attend event for any company involved in the grounds care industry. Fivesquared, a brand of Earlsmere, is a leading vibration management provider to the grounds care industry. After exhibiting at SALTEX 2017, the company reported a 15 per cent increase in stand enquiries compared to the previous year with a number of significant leads coming from professional sports clubs, schools, universities and colleges. The company now boasts a number of prestigious clients such as English Heritage, Southampton FC, Manchester United FC, Tottenham Hotspur FC, Manchester City FC, Wimbledon (The All England Lawn Tennis and Croquet Club) and Merchant Taylors School – all of which were a direct result of exhibiting at SALTEX. “Predominantly I would say that the majority of our overall business comes from exhibiting at the show,” says director Jeremy Hoyle. “We have been exhibiting at SALTEX for about eight years now and since it moved to the NEC we have found a location that we are really happy with. In my opinion you can’t just exhibit at a show like SALTEX the once and not return. You need to establish a presence year-on-year because that is when you see an upward increase in business. SCH Supplies, specialists in attachments and accessories for garden tractors and ride on lawnmowers, reported that SALTEX 2017 significantly helped increase its European dealership network. 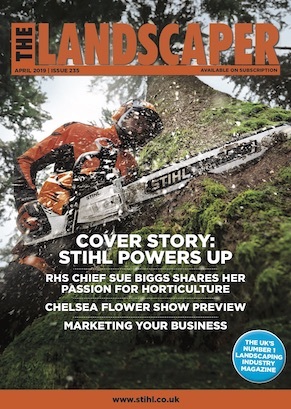 “SALTEX is very important to us because we don’t employ any outside sales representation,” says managing director Andrew Rodwell. “The event is our only vehicle for engaging with potential customers face to face, while showcasing our products, which is enormously important. “We already have numerous dealers in the UK but as a direct result of the 2017 show we appointed several new dealers from Europe, which is a trend that we’d like to continue. 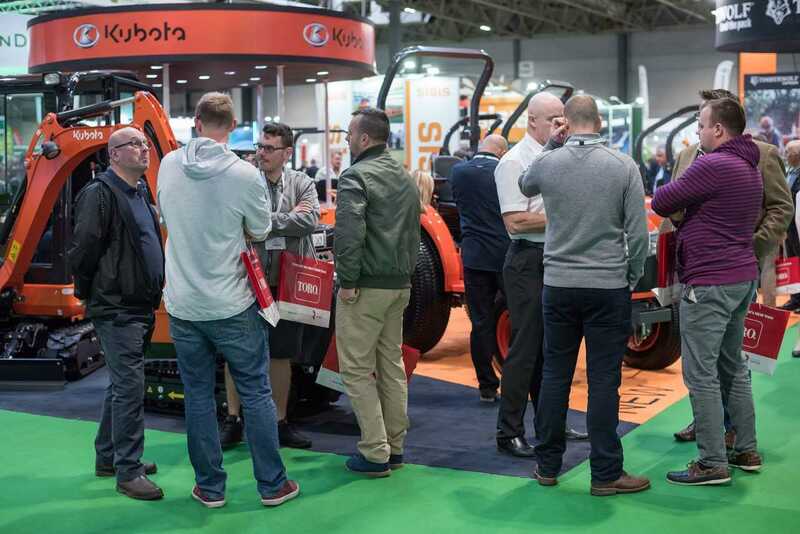 Market-leading machinery manufacturer, Kubota UK, used last year’s SALTEX as the ideal platform to showcase its latest range of innovative and high-performance compact tractors and ride-on mowers. The results of the SALTEX 2017 exhibitor survey is further testament to the success of the show with over 95 per cent of SALTEX exhibitors’ generating new sales leads while 83 per cent took direct orders on the show floor. No doubt these statistics are a reflection of the growing trend in new exhibitors to this year’s show. Honda Engines and Honda UK, Case IH UK and ISEKI UK are just some of the newcomers in 2018. David Withers, managing director at ISEKI UK, is certainly looking forward to exhibiting at SALTEX for the first time.